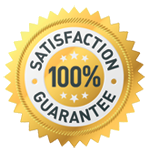 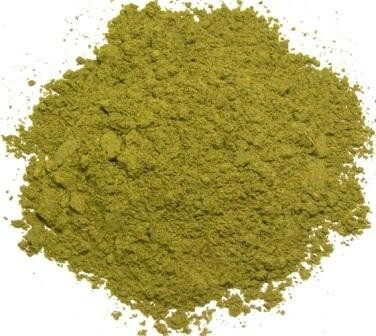 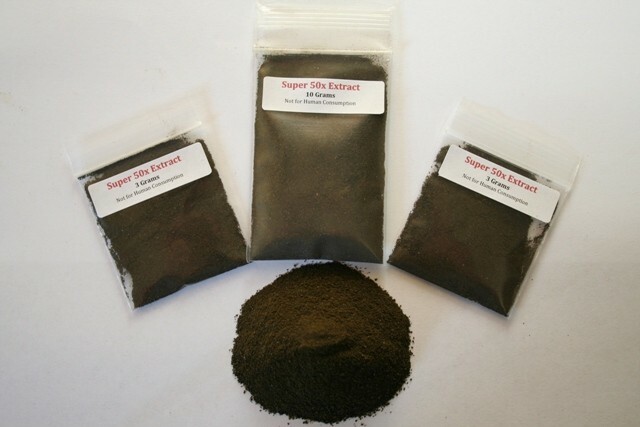 This is an enhanced, 100% natural, Bali Kratom powder made from our Super Green Bali powder. 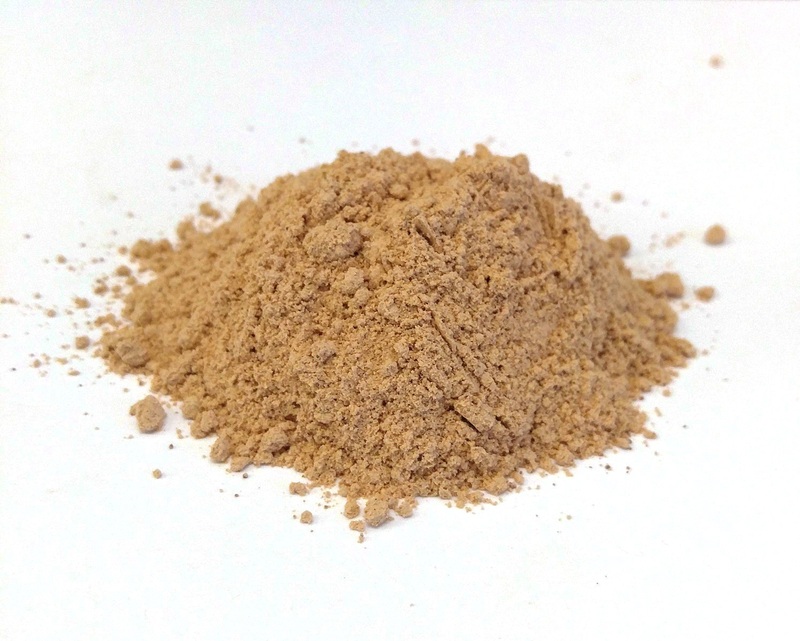 This product is comparable to what other vendors sell for $5 per gram. 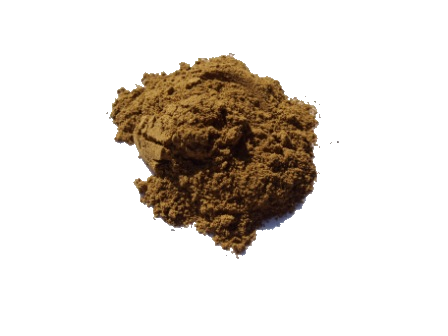 While it’s quality is equal to a good 15x extract, the full-spectrum alkaloid profile found in the Bali strain is kept intact.